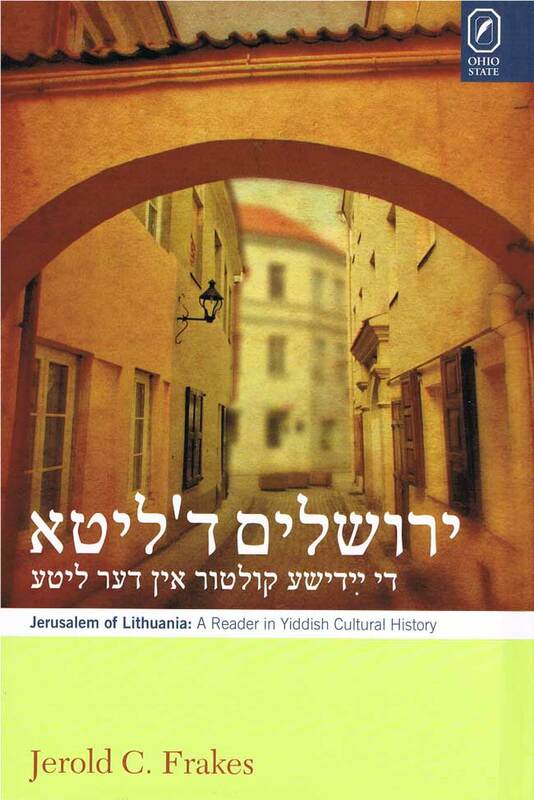 Yerusholayim d’lite: di yidishe kultur in der lite (Jerusalem of Lithuania: A Reader in Yiddish Cultural History) by Jerold C. Frakes contains cultural, literary, and historical readings in Yiddish that vividly chronicle the central role Vilnius (Lithuania) played in Jewish culture throughout the past five centuries. It includes many examples of Yiddish literature, historiography, sociology, and linguistics written by and about Litvaks and includes work by prominent Yiddish poets, novelists, raconteurs, journalists, and scholars. In addition, Frakes has supplemented the primary texts with many short essays that contextualize Yiddish cultural figures, movements, and historical events. Designed especially for intermediate and advanced readers of Yiddish (from the second year of instruction), each text is individually glossed, including not only English definitions, but also basic grammatical information that will enable intermediate readers to progress to an advanced reading ability. Because of its unique content, Yerusholayim d’lite will be of interest not only to university students of Yiddish language, literature, and culture, but it will be an invaluable resource for scholars and Yiddish reading groups and clubs worldwide, as well as for all general readers interested in Yiddish-language culture. 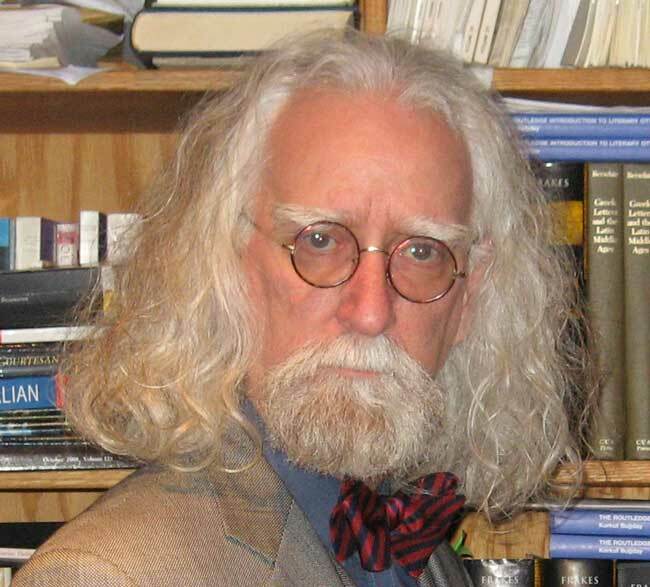 Jerold C. Frakes is professor of English at the University at Buffalo, SUNY.